Play and learn with 24 irregular verbs bingo game. This is a word search puzzle about irregular verbs (past tense) It's entertaining for students and also helps students develop word recognition skills. A crossword to practice the past tense of some verbs. Practice of irregular verbs. Unscramble the irregular verbs and write the three tenses. A crossword to practice past tense with irregular verbs. 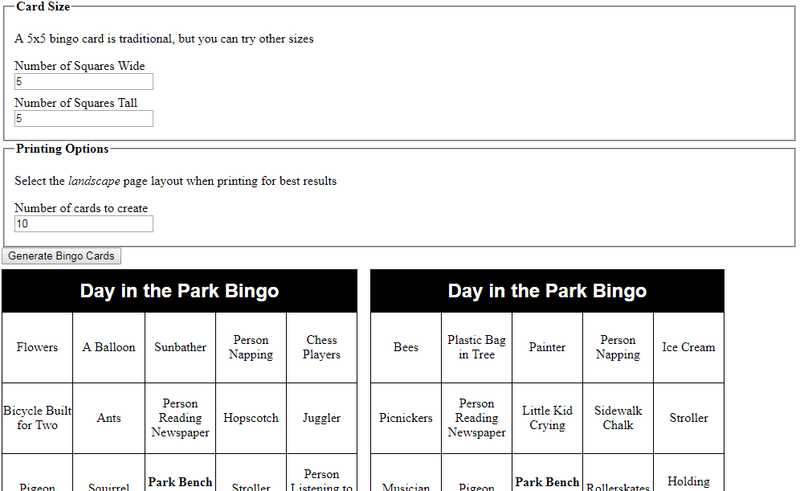 Bingo card generator. Use your own list. Use a screenshot to copy and paste it in a word document.